When it comes to throwing birthday parties for your kids, the tried and tested formula of cake and pass the parcel is usually a winner. However, when you’re throwing a party for adults you sometimes have to think a little outside the box. Whether you’re throwing a dinner party, an engagement party or just a get-together, making sure your adult guests have fun is all part of creating a memorable evening. 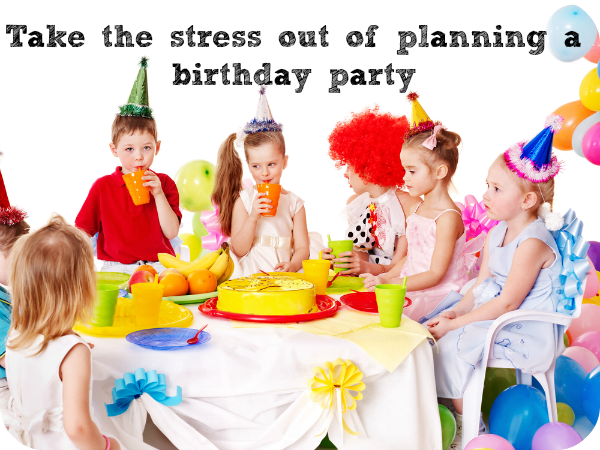 Here are some top tips for throwing a party to remember. Having some great entertainment can truly make your party. 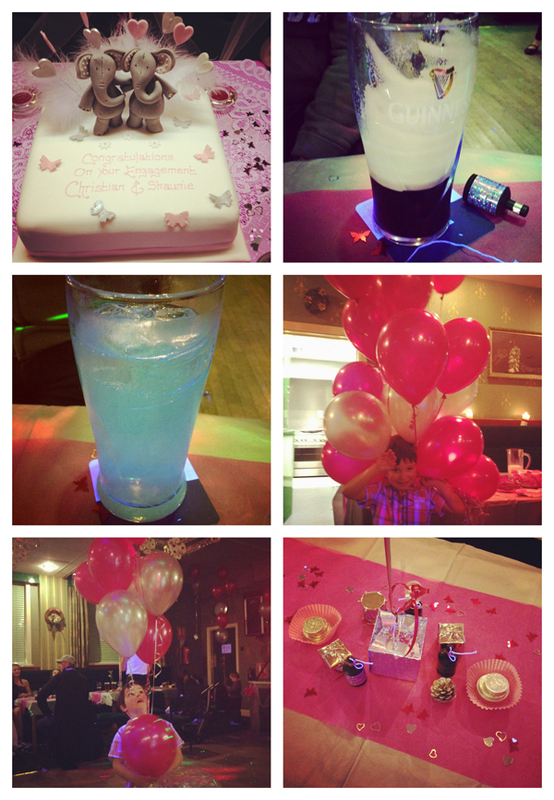 If you’re opting for a themed party then try and make your entertainment fit in with that. For instance, a Hawaiian-themed party might have some limbo-playing whereas a 1950s-themed party might involve a jukebox and a dance competition! If you’re hosting something a little more refined, such as a dinner party, cocktail making could be a fun activity or you could arrange for a magician to come and wow your guests between courses. For something a little different, you could even arrange for everyone to have Tarot card readings. The popularity of online mediums means it could be the perfect opportunity for your guests to have their own reading in person. Decoration is key to creating the right atmosphere for your party. This is especially important if your party is themed but it also depends on the occasion. If you’re hosting an engagement party, you might wish to adorn your venue with pictures of the happy couple. You could try a similar approach for a milestone birthday party – photos of the birthday boy/girl as a baby will definitively make an interesting talking point! Take some time to think about the little details of your party. For instance, coming up with some interesting invitations can be a good place to start – if you’re throwing an amazing party you want to make sure everyone turns up! Handmade invitations can add a personal touch or you could even get the kids involved to make some. Make sure you have prepared a good selection of canapés and drinks in case your guests get peckish. If you’re hosting a party for a particularly special occasion you might want to give each of your guests a little gift to take away with them as a memento. Planning the perfect party takes a lot of forward-planning but as long as you concentrate on creating a fun environment for your guests, you shouldn’t go far wrong!